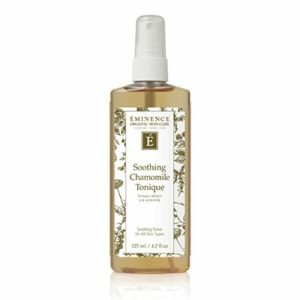 A refreshing toner for all skin types. 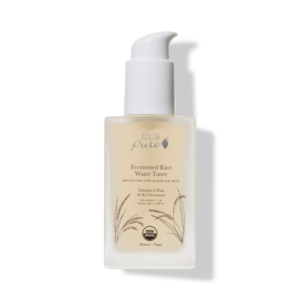 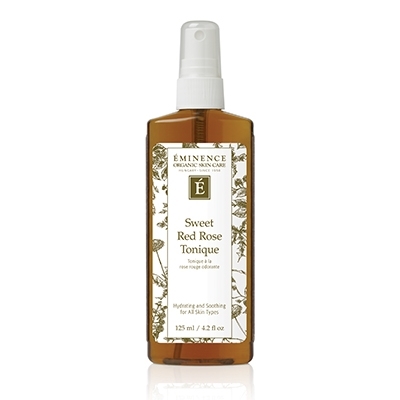 Contains Sweet Red Rose Petals to hydrate the epidermis. Formulated with Lemon to tone and invigorate skin.